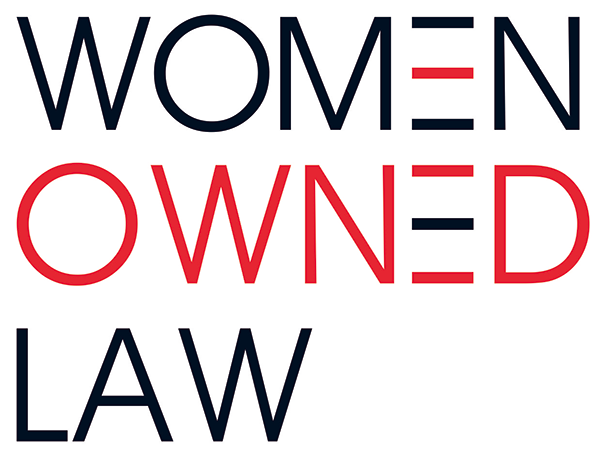 Sponsorship opportunities are open to anyone who wants to support Women Owned Law. For additional information about sponsorship opportunities contact Amy Shapiro at [email protected]. 4 non-member guest passes to one WOL Local or National Event or Webinar. These passes can be used by employees or clients of sponsor. 6 non-member guest passes to one WOL Local or National Event or Webinar These passes can be used by employees or clients of sponsor. Full Access and placement in WOL membership directory for one designated individual of the sponsors firm/business. WOL provides a wide range of sponsorship and advertisement opportunities year-round. These opportunities will increase visibility for a company or organization and strengthen relationships with key stakeholders of law firms and legal services businesses. Extend your exposure beyond a networking event or advertisement with our Year-Round WOL Sponsorship Opportunities and become a Sustaining Partner. For sponsors who commit $15,000.00 or more, whether it be one lump sum or a total of sponsorships, advertising and membership you will be recognized as a sustaining sponsor. Access to attendance list for events and webinars.